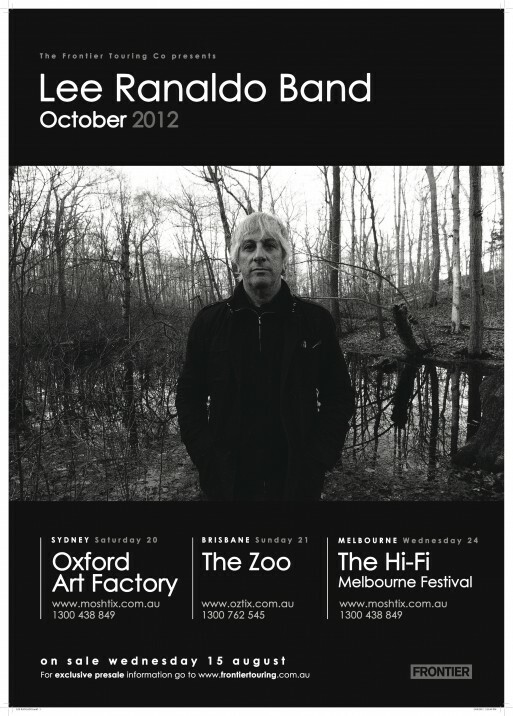 I should probably apologise to the human race for that horrendous attempt at ‘wit of the week’, but first and foremost, here are the details for Lee Ranaldo’s upcoming Australian tour. 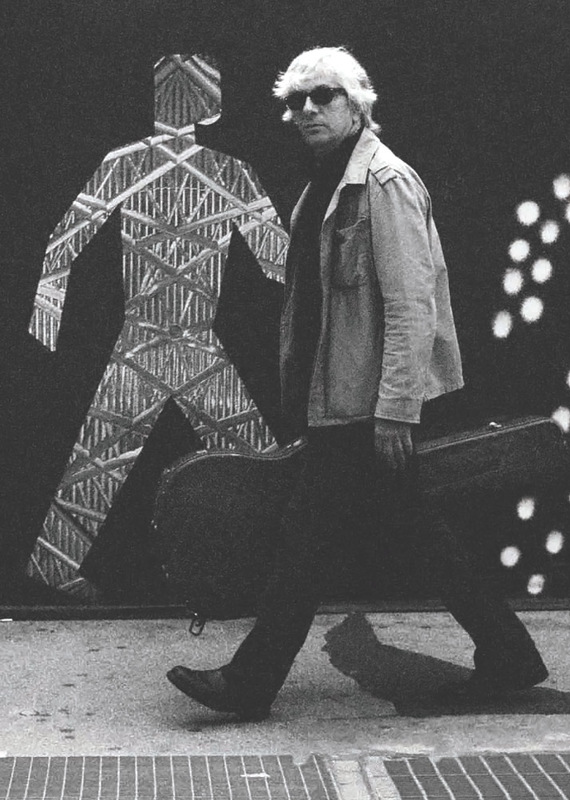 “Songs can go a million different ways,” declares Lee Ranaldo in the liner notes for his forthcoming Matador solo album, ‘Between The Times & The Tides’, and let me be the first to accuse the Sonic Youth guitarist / not-often-enough vocalist of severe hyperbole. The kinetic, crafted results on ‘Between…’ are more in the several thousand territory, but it’s most certainly a record that will amaze even the most ardent followers of Ranaldo’s work. Joined by an all-star cast including Nels Cline, Alan Licht, John Medeski, bassist Irwin Menken and longtime associate Steve Shelley (and featuring cameos from old friends Jim O’Rourke and Bob Bert), the album is equal parts smart, confident and loose in a manner that recalls some of our favorite rock’n’roll projects…yet sounds like a fantastic new band that was apparently being assembled right under our noses. Fresh off a Bell House date last month supporting Wild Flag, Lee and a lineup featuring Alan Licht, Irwin Menken and Steve Shelley will be playing Glasslands, Friday December 16. 2012 tour dates will announced when we have ’em, and look forward to preorder info from the Matador Store and other outlets shortly as well.